Staff and board members are pleased to announce Keith Maracle as the newest member of the Walkerton Clean Water Centre (WCWC) Board of Directors. 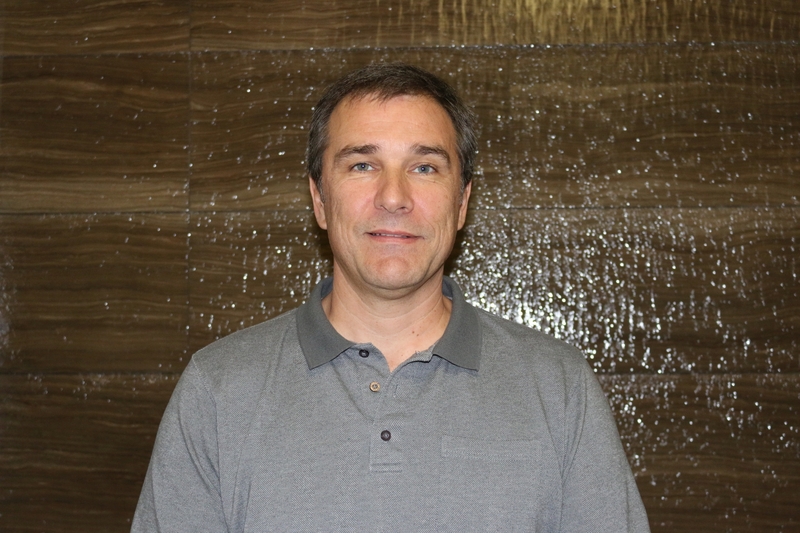 Mr. Maracle is a professional engineer and a certified project management professional. He joins the Centre with varied experience in all facets of drinking water and wastewater design, development and operations. Mr. Maracle also has over 20 years of experience working closely with large and small First Nation communities and Tribal Councils in matters related to drinking water, wastewater, infrastructure development and capital planning.